The City of Duncan now offers residents the service of phone message alerts 24/7. 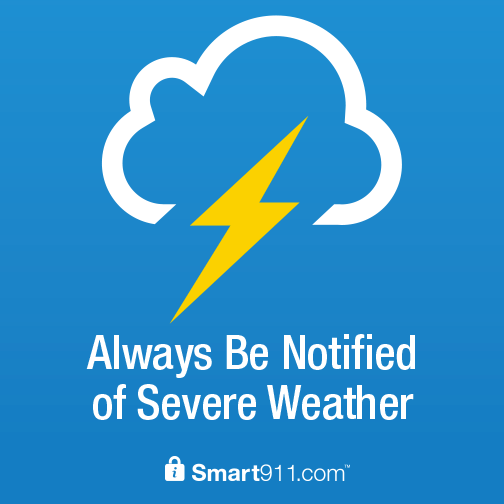 These alerts cover weather, missing children, and other emergency issues. Stay alert to dangerous weather in the Duncan area with voice messages sent directly to your cell phone. All you have to do is sign up, there is no additional charge to citizens of Duncan. This service is brought to you by the City of Duncan and Blackboard Connect. Click here to sign up.